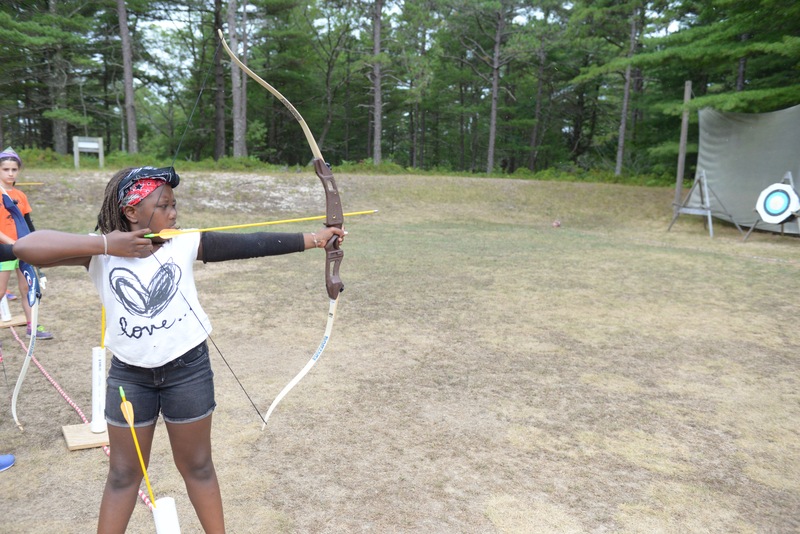 Girl Scouts of Eastern Massachusetts’ summer camps provide a positive space for girls to take healthy risks, try new things, work as a team, and succeed through failure. These five outdoor adventures help campers grow more confident day-by-day! 1. Archery. Some girls want to be Katniss and feel the thrill of hitting the bullseye on their first try. But they’ll soon learn that only practice makes perfect in this sport. 2. Challenge Courses. 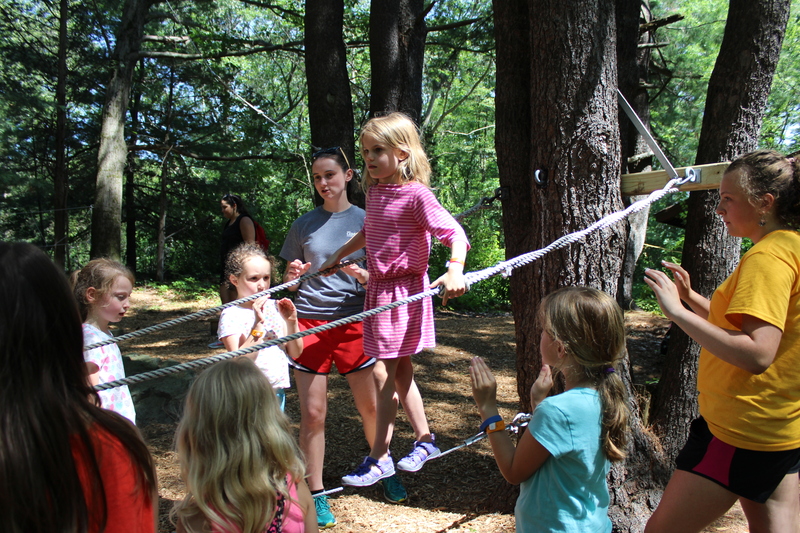 High- and low-ropes courses give girls the chance to navigate rope swings and bridges as a team, lead their group through multi-level obstacles, or explore the highest heights on a climbing adventure. 3. Water Sports. 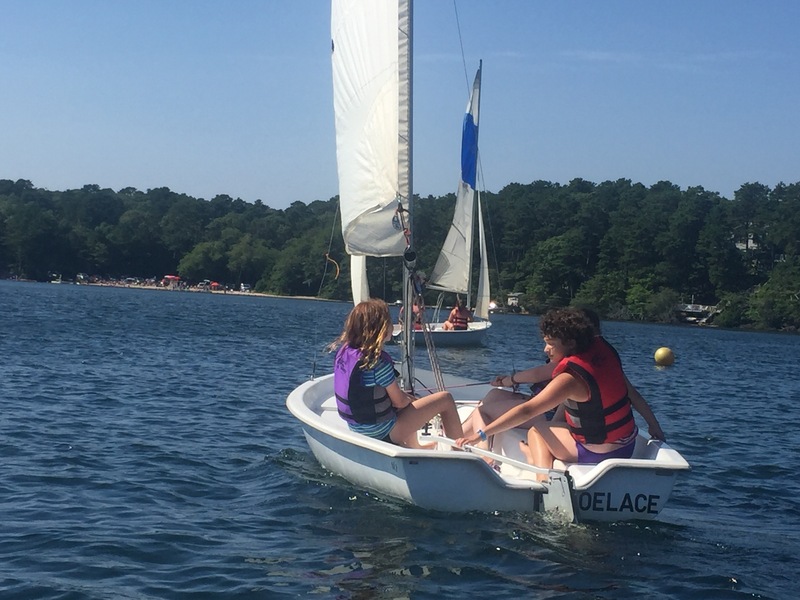 GSEMA summer camps offer canoeing, paddle boarding, sailing, surfing, swimming, and other aquatic activities that teach girls to be engaged, problem-solve, and trust their instincts. 4. Horseback Riding. 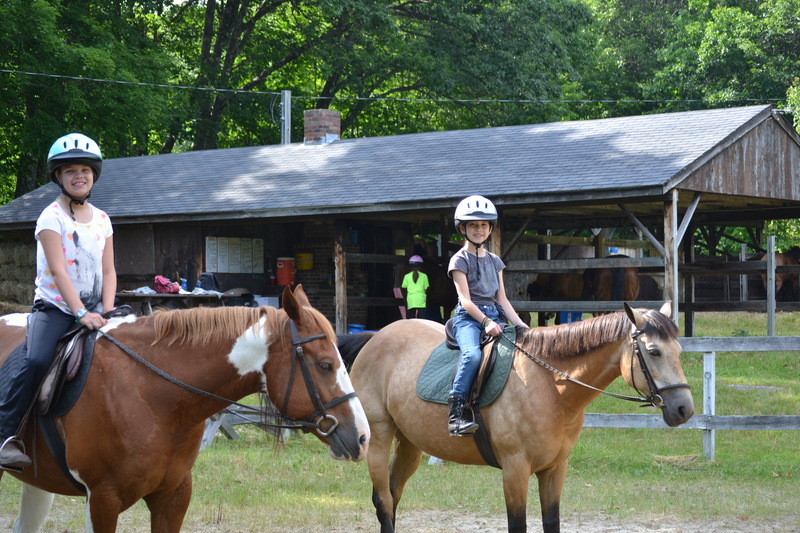 Girls can take the reins to learn (or enhance) horseback riding skills. Plus, they’ll take on the responsibility of caring for the horses. 5. Travel. 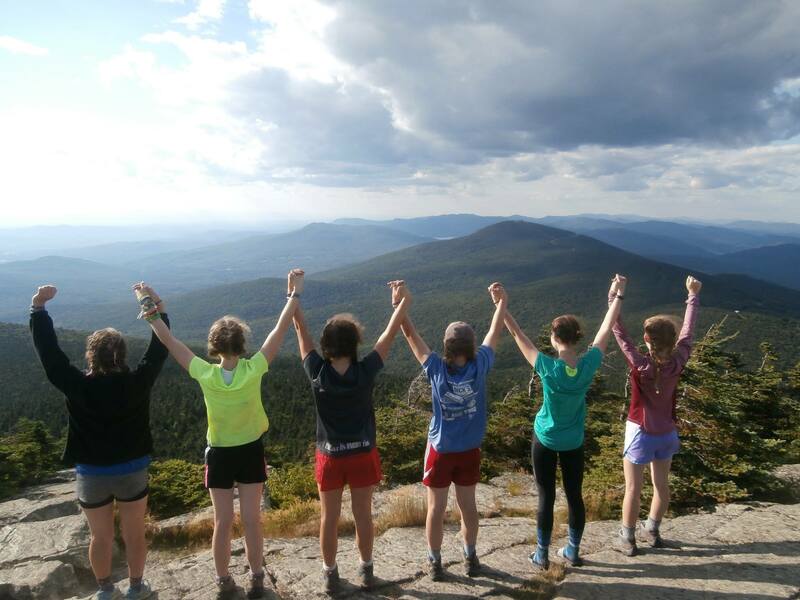 From day trips biking on the Cape to overnight hiking trips in the mountains, older girls can embrace independence and the excitement of off-site journeys with fellow campers. Camp sessions are still available! Check out the 2018 Camp Guide to see all of the amazing camp sessions at our six day camps and four resident camps. Claim your spot today—camp life is the best life!